Since its inception in 2009, voice search has been slowly but surely redefining search and the way we acquire information. Today, we can search from almost anywhere, at any time, even while doing something else. With the development of semantic search, voice queries are able to guide the user to more accurate results. Google’s voice recognition technology already has a 95% accuracy rate. As we can see above, what we consider to be a simple query requires Google to do an extensive amount of investigation. Processes with this level of sophistication rely on content that is relevant and well-optimized. It’s this focus on seamless user experience which is the driving force of voice search, and its increasing adaptation. Currently, 20% of all Google queries are performed via voice search, and that number is expected to reach 50% by 2020. What’s more, 30% of web browsing is predicted to be screenless by 2020. It’s the teens that are ensuring that this tipping point in search is not only reached, but surpassed. They are readily acclimatizing to new technologies, treating them as personal assistants, whom they can call upon for their every enquiry. As it stands, 55% of teens use voice search on a daily basis and millennials are driving the market for digital assistants in the U.S. This is all the more important when you acknowledge that, by 2021, there will be 7.5 billion digital assistants in the world - more than the current world population. With all these bold stats and predictions in mind, surely voice search should already be a huge consideration for businesses? Recent research from Pi Datametrics suggests otherwise. It seems that, still, major brands are foregoing semantic optimization in favour of the old-school ‘Keyword game’ practice. They prioritize short-tail queries, apply traditional SEO tactics, and have a very decentralized approach to content creation; creating and publishing each page in isolation, devoid of any links to relevant content. When you think that voice search results are essentially a product of ‘Rankbrain’ and the ‘Internet of things’, an isolated approach to content creation becomes a big problem. For these processes to be successful in retrieving the right content, they rely heavily upon recognising patterns in semantics, language and phrasing across a content ecosystem. If this ecosystem is sparse, its content will be misunderstood and will get lost in the murky depths of the SERPs. It may seem like we are suggesting there is still a need to ‘Game’ the search results, but it’s much more simple than that. We need to sever ties with the soon-to-be-redundant keyword, and refrain from creating content just to appease the search engine, with its unending list of ranking factors. Instead, we need to start thinking about topics, people, experiences, problems, and the queries they inspire - and then tie our solutions together. Quite simply: We need to start thinking and creating like humans again. 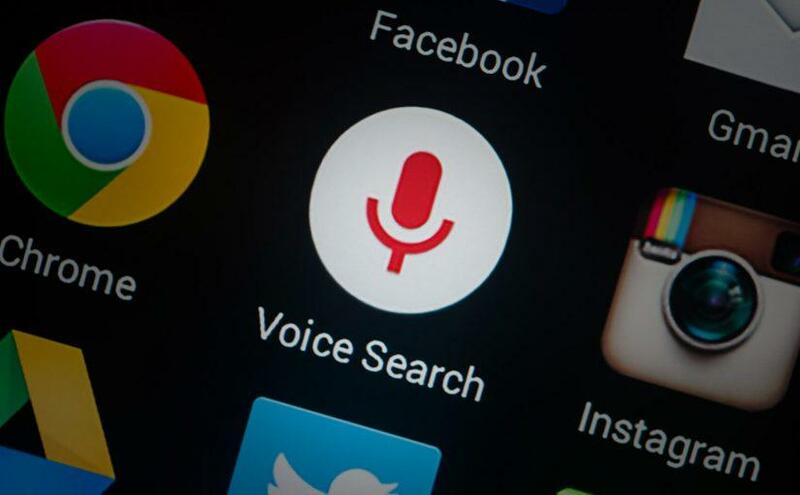 Optimizing for devices and mobile: Voice search is almost entirely performed on devices, so it is important to make sure your digital assets are primed for this.Things to think about are AMP, page load speed, obtrusive interstitials and overall site UX. 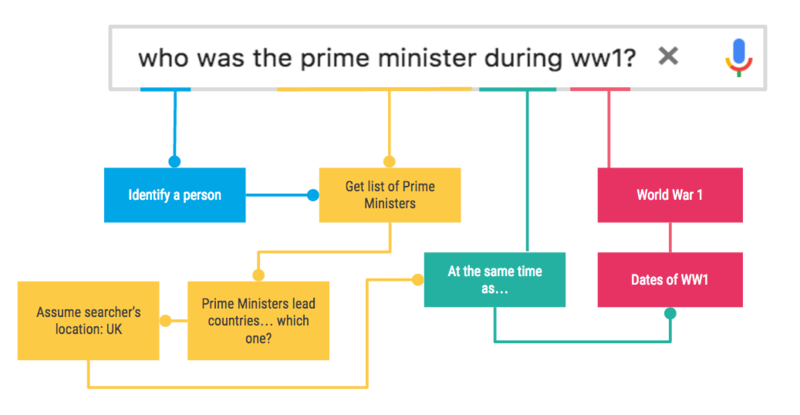 Featured snippets: The new zenith of organic search, this is perhaps the most rewarding, and at once, hugely competitive element to voice search. Replacing position 1 and paid ads, to become the new ‘Position zero’, ‘Featured snippets’ deem who is the expert on the subject matter of a search, and determines the content that is read aloud in response to the users query. This is a guest blog from Pi Datametrics, a Knexus partner. Contextual searches are disrupting organic performance for brands. To cope up with this changing behaviour, brands need to utilize content in ways exclusively created for user requirements & deliver in real time. This reduces higher bounce rates, whilst increasing user engagement & credibility of the pages on search engines. Knexus is a real time decision-making engine using proprietary algorithms to create highly relevant customer experiences in real time for digital channels like ecommerce, website, mobile apps etc.